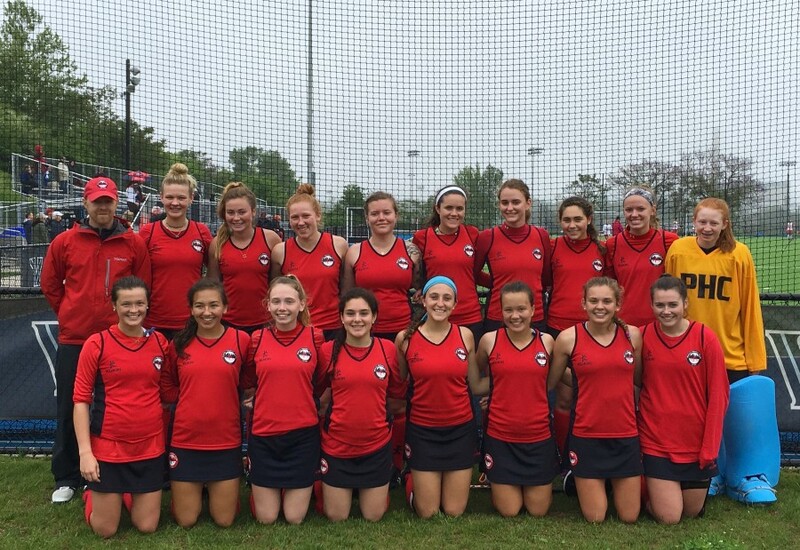 U19, U16, U14 teams will compete in Junior Premier Outdoor League (JPOL), USAFH Club Championship Qualifiers and Limelight University Showcase. U12 teams will compete in local outdoor tournaments hosted by universities and club programs. Try-out is required to compete with our travel teams. Club affiliation is required for all players selected to travel teams. If you are interested in competing but cannot commit to all dates, please contact us ASAP. If finances are a prohibiting factor please contact us and we will address on an individual basis.